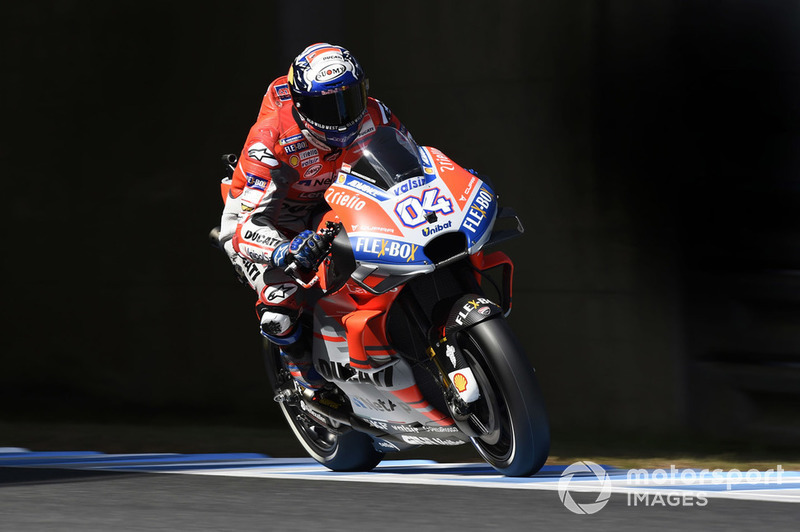 While it will take a miracle to deny Marc Marquez the 2018 MotoGP title, Andrea Dovizioso could postpone the celebrations as the duo is again set to battle it out for the win at Motegi. In order to become champion, Marquez needs to finish the Japanese Grand Prix with a 76-point lead over Dovizioso. 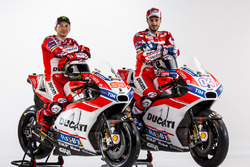 That, considering the duo are once again set to battle it out for victory, makes title permutations quite straightforward – if Dovizioso beats Marquez to victory, coronation is delayed. For Marquez, and especially for Honda, taking the title in Japan would be important but, with three races to spare, there is no real drama if it is delayed until Phillip Island. 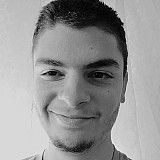 The race at Motegi can still be intriguing however, mainly because of a potential fight between Marquez and Dovizioso. The duo have utterly dominated the second half of the season, and they have been one step ahead of the others so far this weekend, too. 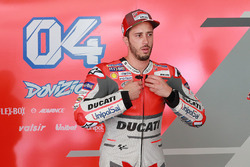 Dovizioso has had more success as he topped FP1, FP3 and also qualifying, but FP4, perhaps the most important session for the race, was more or less Marquez’s territory. Only more or less, because while he was fastest by three tenths, he had a big crash as well, leaving him with one bike for qualifying where he was only sixth. The usage of hard tyres has been kept at an absolute minimum this weekend but the field is split between soft and medium. Marquez used medium in FP4, while Dovizioso – and the majority of the other Ducatis – had a soft tyre. The difference between the duo, a 1m45.5s and several other mid-1m45s times from Marquez and only a 1m46.0s from Dovizioso could have been easily shrugged off by the fact the Honda rider was on fresh mediums and his rival on used softs. But Marquez then switched to another medium rear which already had 15 laps on it, and did a 1m45.8s, which was followed by a 1m45.5s – a lap that was probably stretching it considering he crashed afterwards. Regardless, Marquez can consistently put in 1m45s on a medium but if that’s not enough, he was also just as quick as Dovizioso on a soft, with several 1m46 lows in FP3. On the other hand, Dovizioso’s was the only one able to keep up with Marquez’s medium pace but as tyre got used, Marquez still did a 1m45.5s and the best the rest of the field could muster was a 1m46.0s. Marquez might have a slight edge over even Dovizioso, but he will only start sixth and it will be crucial how long it takes for him to carve his way through the field. Should he bog down behind someone for a bit longer, Dovizioso might have a chance to pull away and run away with the win. 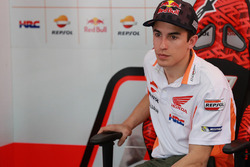 However, should Marquez and Dovizioso stay close until the late stages, it is the Honda rider who could have a slight advantage and build a small gap before finish. The chances of the rest of the field look slim, but many riders are close enough to cause an upset. 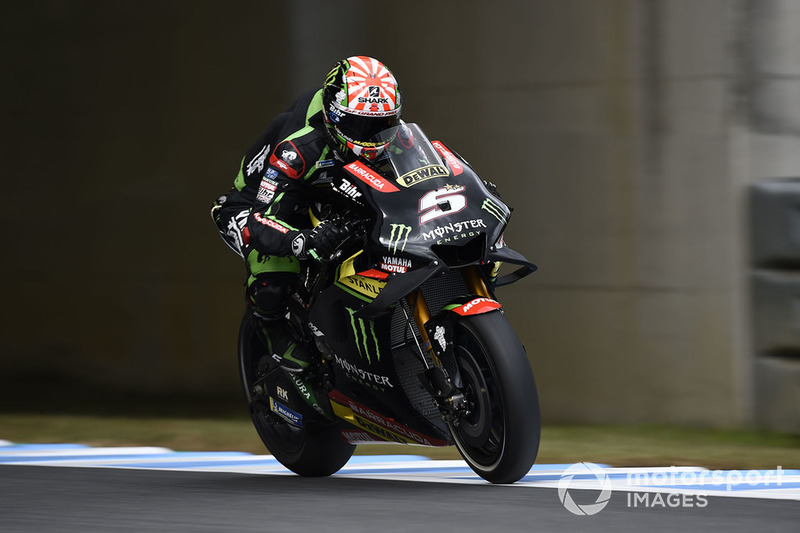 Tech 3 Yamaha’s Johann Zarco is best placed of them as he starts second, the Frenchman enjoying a bit of a return of his 2017 and early-2018 form. Shockingly, he hasn’t finished in the top four since the fourth race of the season – breaking that poor run is definitely on the cards this time. Zarco’s upturn could on paper confirm that Yamaha has indeed made a step forward last time out in Thailand, if not for a rather underwhelming run from the factory riders. 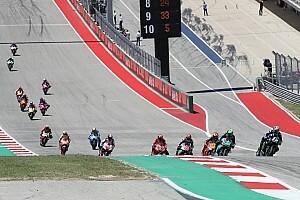 Maverick Vinales and Valentino Rossi were only seventh and ninth in qualifying, but it is not back to complete mayhem – while Zarco preferred the soft rear, they used the medium more and especially Vinales has the potential to be the fastest Yamaha in the race. Cal Crutchlow will start fourth and the Briton is confident, claiming he, along with Marquez, Dovizioso and Zarco, has the pace to win. The Briton has indeed been really fast on one-lap pace, but his speed on used rubber has been rather underwhelming. His factory counterpart Dani Pedrosa continued his slight resurgence, as he seemed to be in for a podium finish before crashing at Thailand, and he again has great pace on a soft rear. Unfortunately, a disastrous qualifying left him only 12th in the order, which could rule him out of the podium fight. 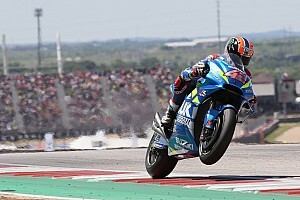 Like Pedrosa, Suzuki’s Andrea Iannone has also improved lately as he finished third at Aragon. 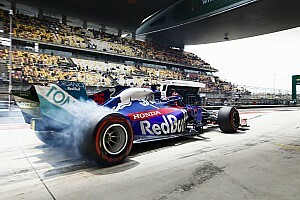 From the second row on the grid and with a usual aggressive start, he is likely to feature at the front in the early stages. It is also worth keeping an eye on the Ducati GP17s of Jack Miller and Alvaro Bautista. 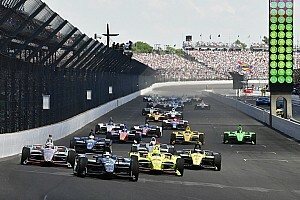 For a second it looked as if Miller was going to take a shock pole position but he still ended up third. Bautista on the other hand had the better pace of the two, which could allow him to target a top five finish. 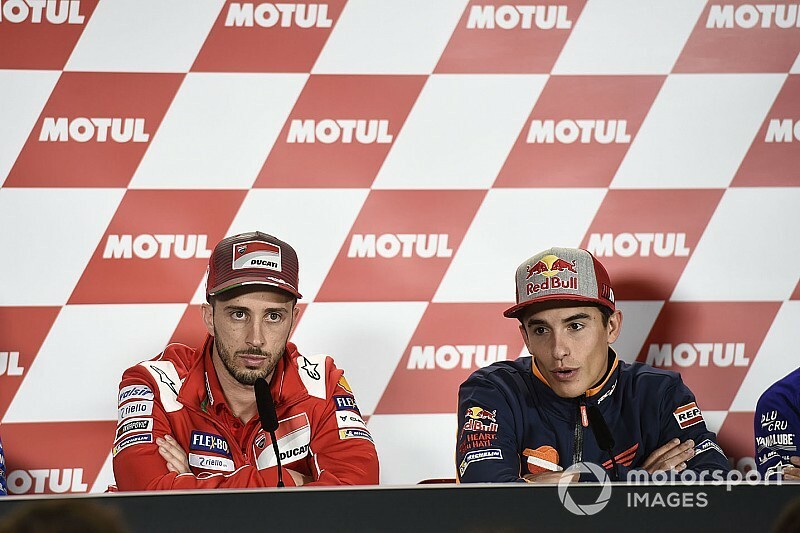 There is a large pool of riders who are competitive, but if everything goes normal, they will only fight for third place while Marquez and Dovizioso will battle it out for victory once again.